AMAZING HOME IN A HIGHLY DESIRABLE WINTER GARDEN COMMUNITY! 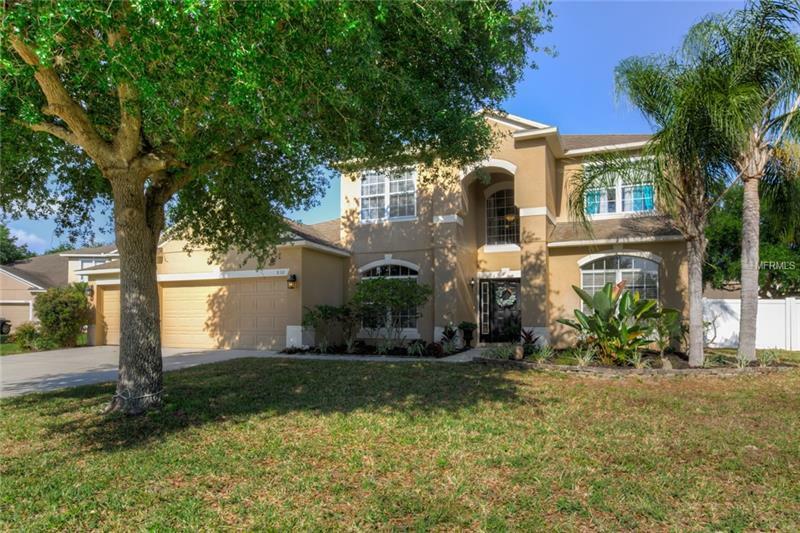 This Westfield Lakes home is conveniently located close to Fowlerâs Grove shopping YMCA Southwest Aquatics dog park the popular downtown Winter Garden area and within walking/biking distance of top local schools. With 2949 square feet of living space this home features a first floor master bedroom/bath an open family room & kitchen area living room dining room and a large office/den. Upstairs youâll find three bedrooms with a full bath and an oversized bonus room. This home also boasts one of the largest fully fenced lots in the community almost 1/3 of an acre great for families and pets. Other features include a three-car garage a paver driveway 42-inch kitchen cabinets and a garden tub in master bath. In addition to its convenient location Westfield Lakes neighborhood offers two community docks tennis courts two playgrounds and is known locally for its beautiful lakes and mature trees. Home Warranty Included. Amenities Additional Fees: Please have buyer's agent verify with HOA. Pet Restrictions: Please have buyer's agent verify with HOA.